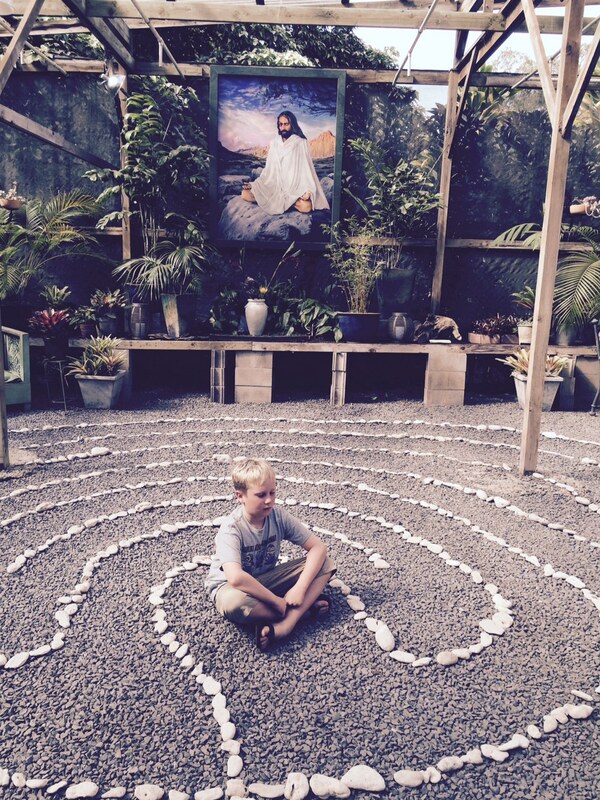 Childen know a magical place when they find one and they are absolutely welcome here! 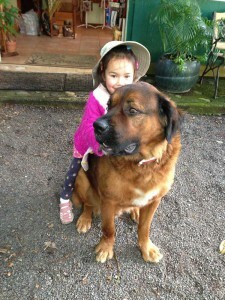 We simply ask that you stay with them both to protect the childen and the garden! 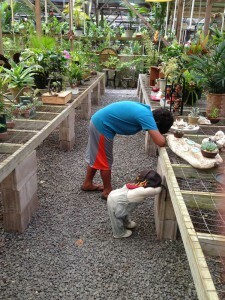 Kids love to create fairy gardens and dish gardens! 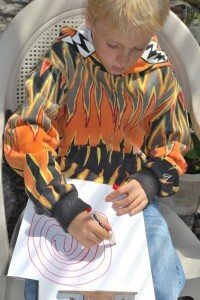 Kids love to create so we have an art table for them. Kids love to gaze at fish in our ponds! 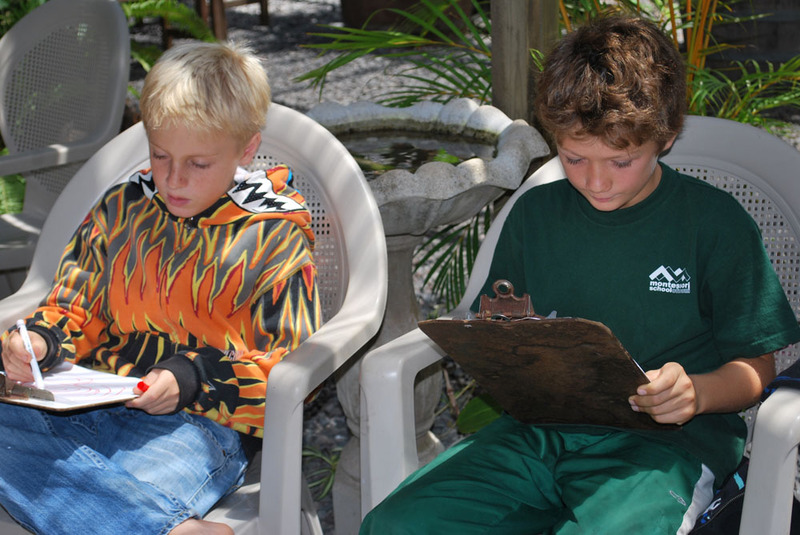 Kids love to write in our journals! 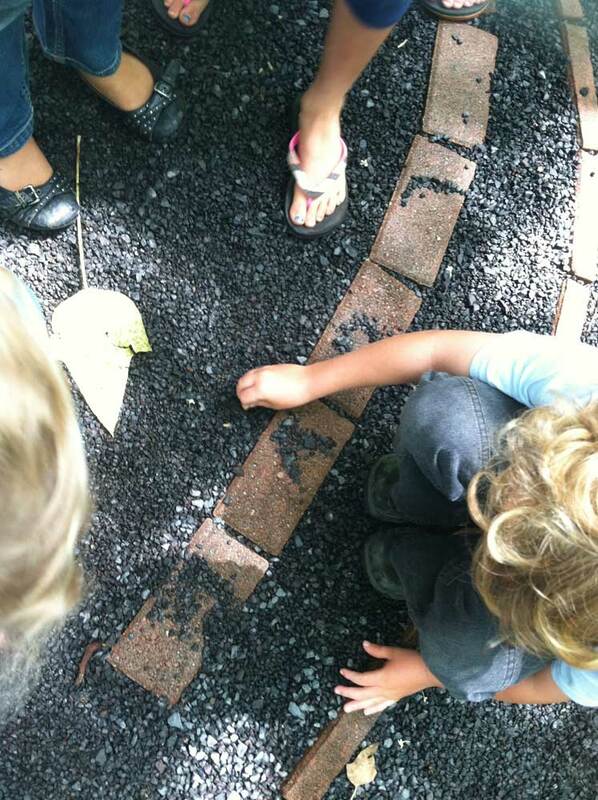 Kids love to have birthday parties in the garden! 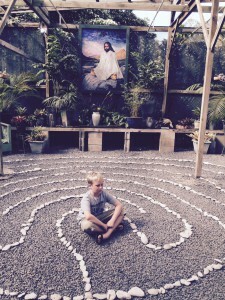 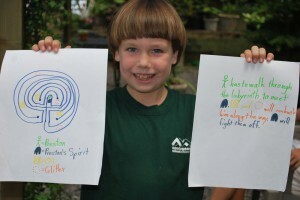 Kids love to walk the labyrinth! 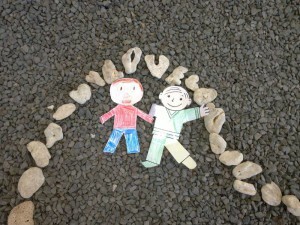 Even Flat Stanley has been to the garden! 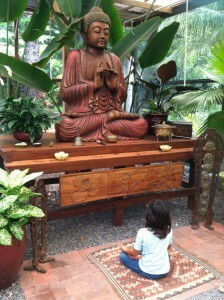 Kids love to play with Bodhi! 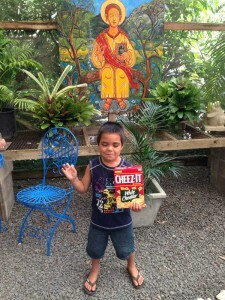 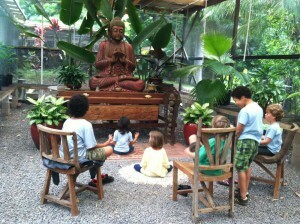 Kids love to come on field trips at The Sacred Garden! 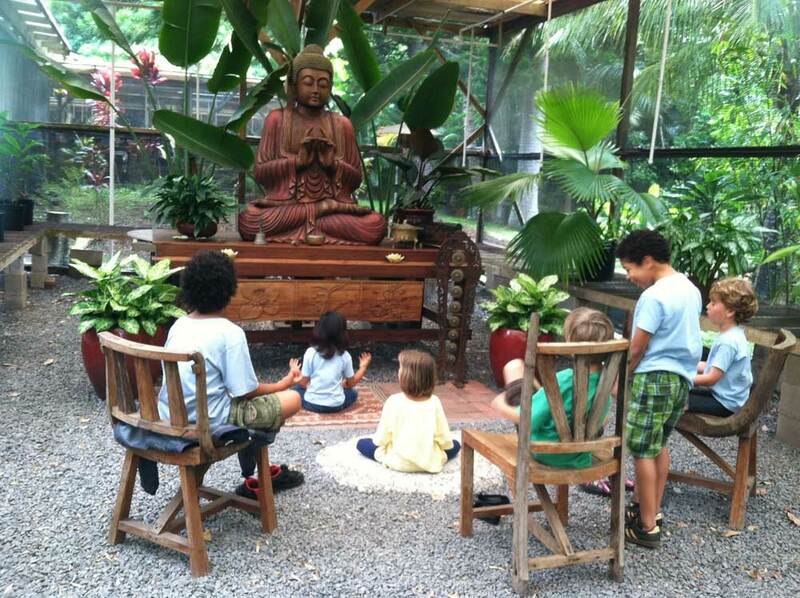 Kids love to volunteer at The Sacred Garden!